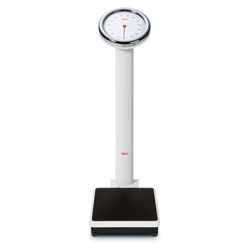 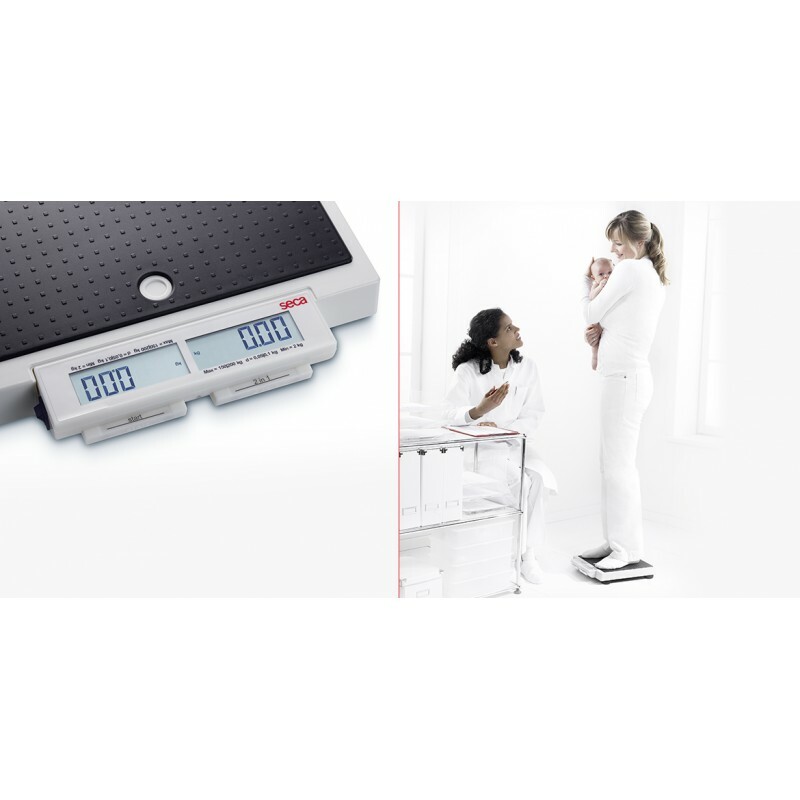 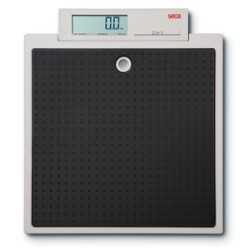 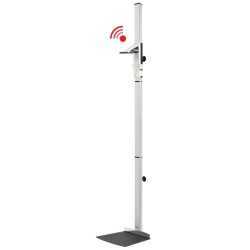 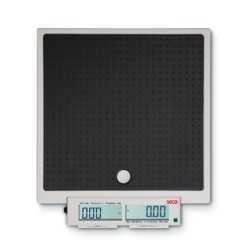 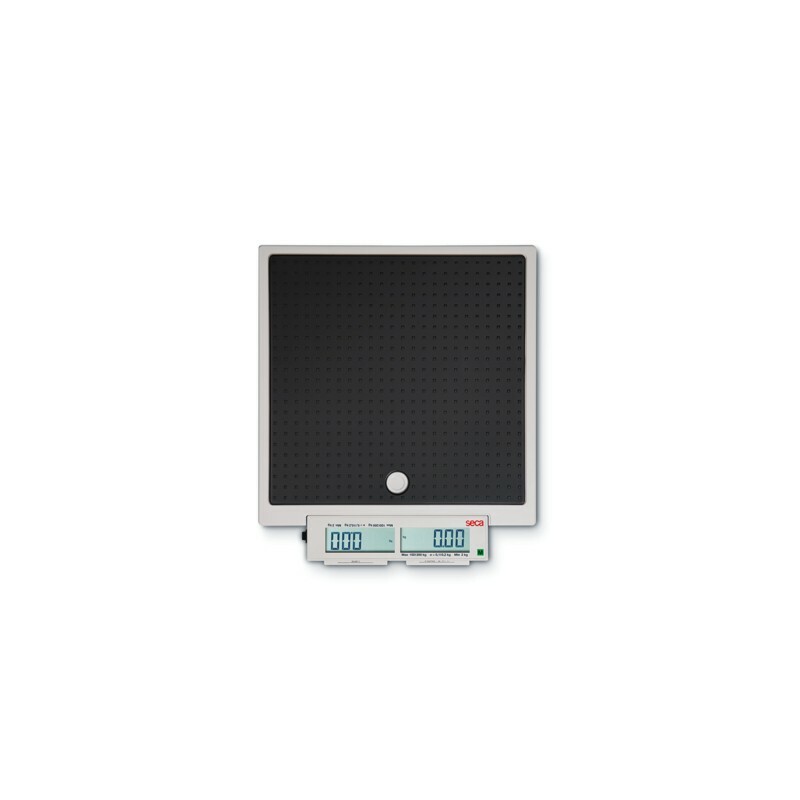 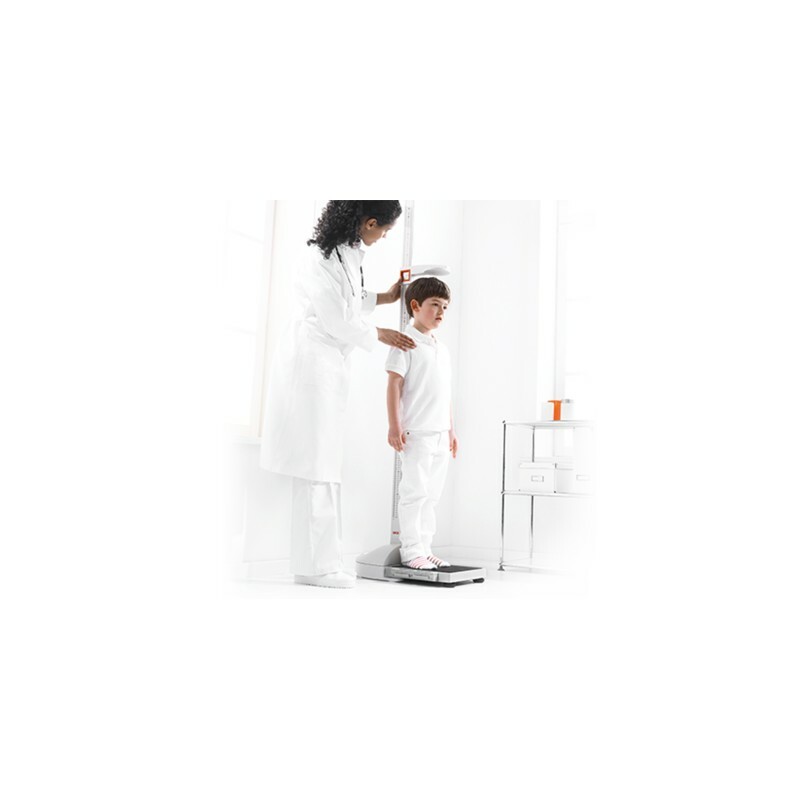 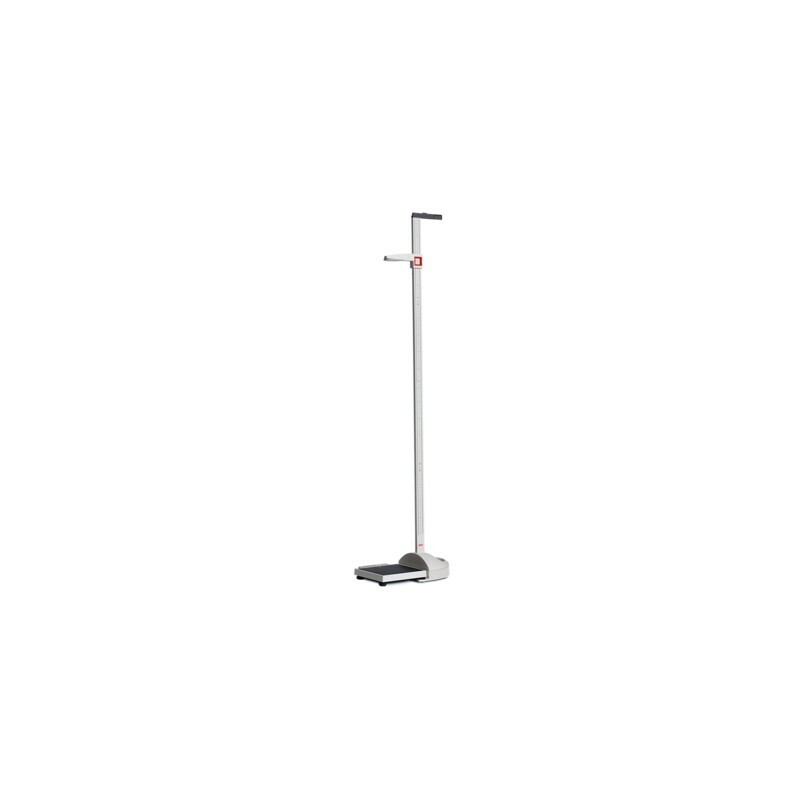 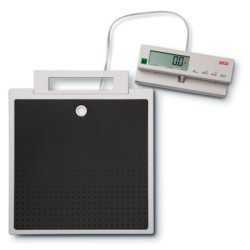 The seca 878 can do everything that a scale in mobile use should do and then some. 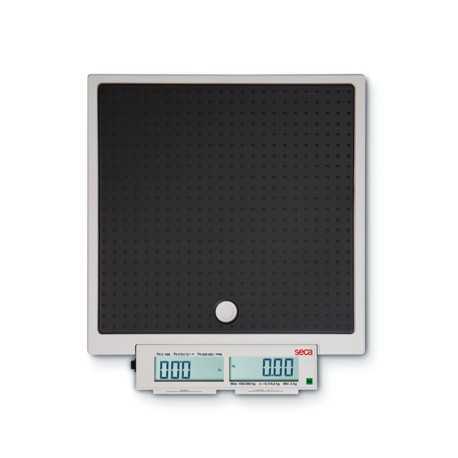 It features extremely robust construction and easy-to-use design with long-life batteries and precision unaffected by humidity levels. 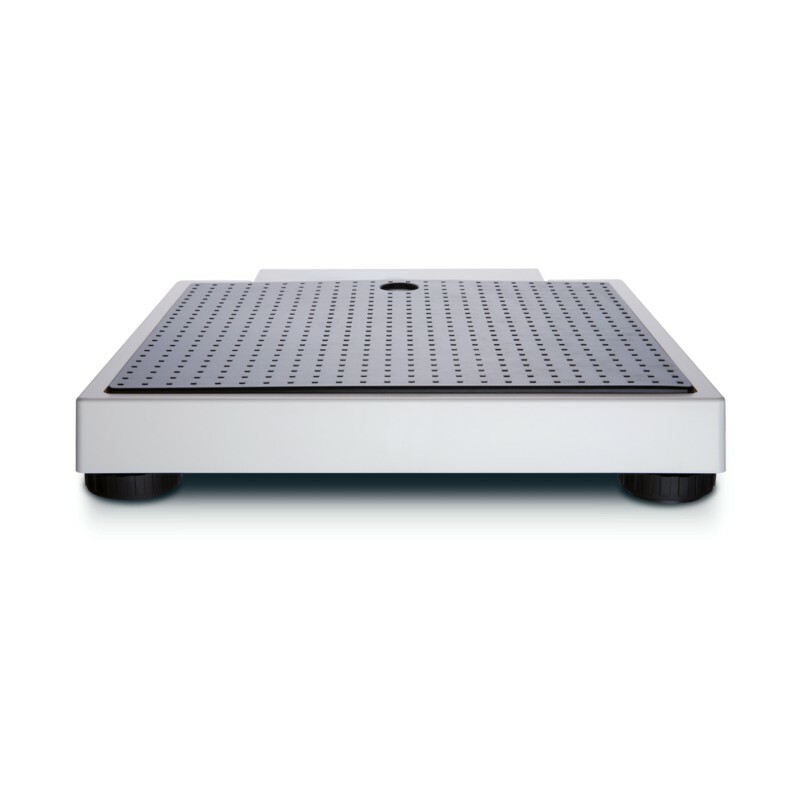 The scale is so simple that you need only the tip of your toes to operate it.